Artistic Director of the highly acclaimed Woodend Winter Arts Festival, which she formed in 2004, and Director of the baroque ensemble Accademia Arcadia (finalist for 2007 ARIA award in Classical Music), Ogeil is also a harpsichordist, organist, fortepianist, scholar and is the inaugural Director of Duneira, Mt Macedon. Ogeil has designed wide ranging events at Duneira, encompassing childrens’ and adult education programs, health, the arts, science, economics and politics. Dr Ogeil hosts a popular series where she has interviewed distinguished guests including Julian Burnside, Patrick McGorry, Barry Jones, John Clarke, Maxine McKew, Suzanne Cory, Paul Cox, Don Watson, Dame Maggie Scott, Kaye Craddock and Sir Rod Carnegie. In 2015 she will interview Helen Garner, Joan London and Glen Wheatley. 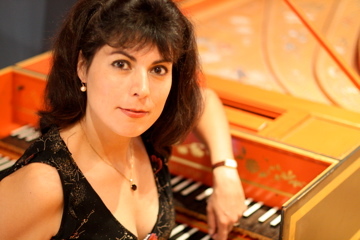 Her academic articles have been published internationally and in 2006 she was awarded a PhD at the University of Newcastle for research involving an exploration of all the sonatas of Domenico Scarlatti, carried out with the assistance of an Australian Postgraduate Research Award. Ogeil is regularly broadcast on ABC FM and 3MBS FM and has appeared in a Paul Cox movie The Human Touch. 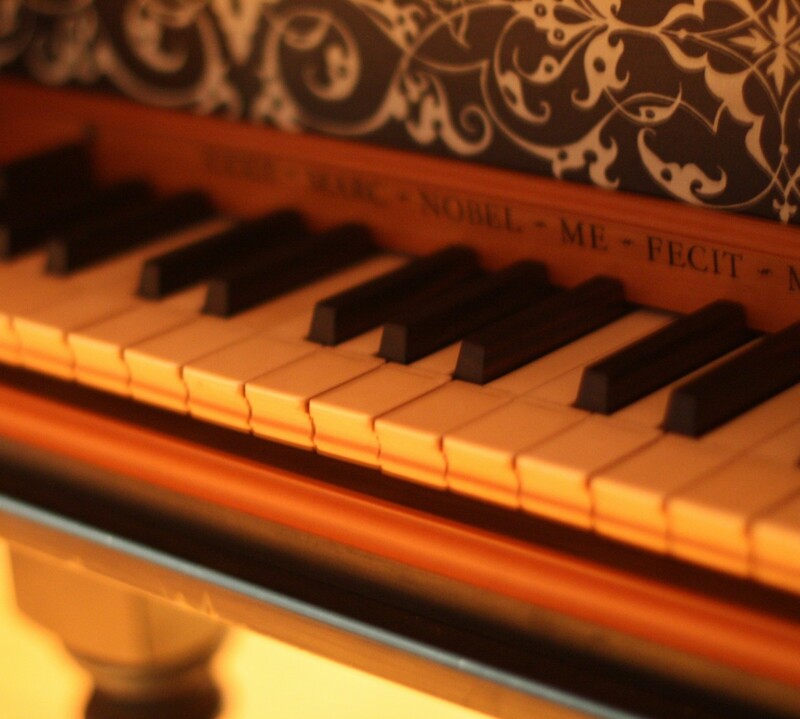 Ogeil has recorded on historical keyboards in Portugal, Italy and the United Kingdom, including the first CD recording on the world’s oldest playable piano still in its original form. Released by ABC Classics in 2007 as The Portuguese Scarlatti, this CD and her Trio Sonatas CD have each been featured as CD of the week on ABC Classic FM. She has recorded eleven CDs and ABC Classics has re-released her recording of Bach’s Goldberg Variations in 2010 and again in 2014 as part of the Baroque 100.